This year Lady Gaga stunned moviegoers in her performance in A Star is Born. 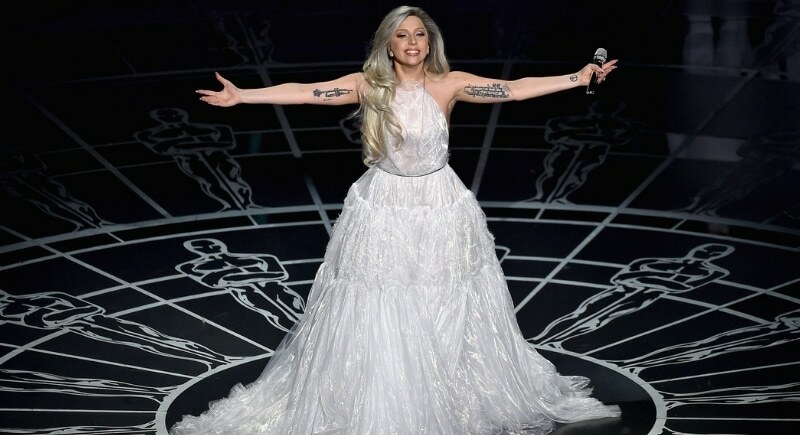 Lady Gaga plays Ally Maine, a nightclub singer-songwriter who is discovered by Jackson (Bradley Cooper’s character). The portrayal of her character’s sincerity and tangible vulnerability was what shocked audiences, but combine that with her incredible voice and you’ve got a home run. We love watching Gaga’s ability to go from rock star to Oscar-level actress, almost effortlessly. 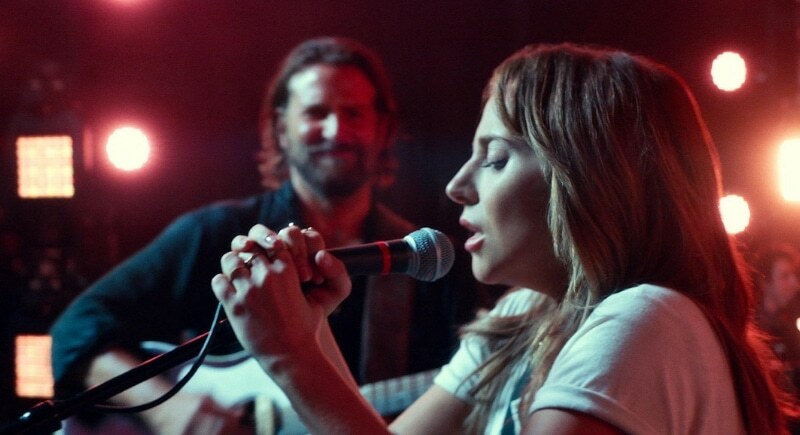 Apart from her incredible performance and the buzz surrounding a Best-Actress nomination, Lady Gaga is also a co-writer of three of the soundtrack’s hit songs, priming her for more than one Oscar nomination. What will the singer, songwriter, and actress come up with next?